The hope and wistfulness of Spring leads us into the joy and fruition of Summer. I’ve started working towards long-term goals and dreams with a new purpose. So what better to keep me in tune with the energy of the seasons than a few timely affirmations? Affirmations are short phrases you can repeat (preferably aloud) whenever you need to believe something or bring a certain energy into your life. They are saying nice things are going to happen until you make them happen. Let’s experiment! Hi! 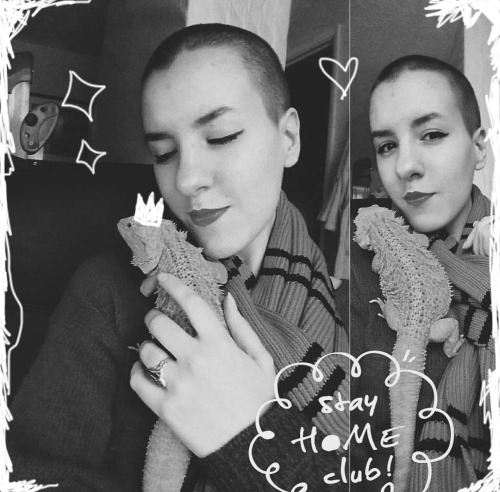 I'm Chloe, I'm 23 and I live in Bath, England with my lizard (Mayli) and an excessive amount of crystals. I'm an avid reader and a timid writer. I've been dabbling in everyday witchcraft and divination since September 2015 and am trying to live a life led by intuition and curiosity. Highpriestessing merges witchcraft, lifelong learning and a literary lifestyle. Enter your email to be notified of every new post.